Word by Word Available on October 2! Look! 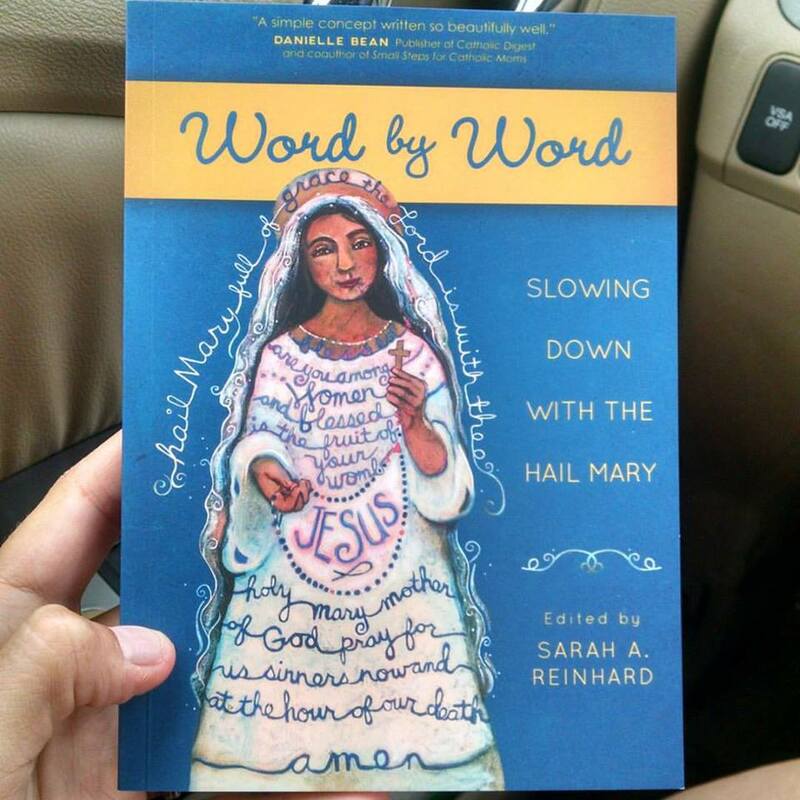 I (finally) have my author copies of Word by Word: Slowing Down with the Hail Mary! Why yes, that IS a few weeks early. And it means that all of you who pre-ordered it will be getting it a few weeks early too! 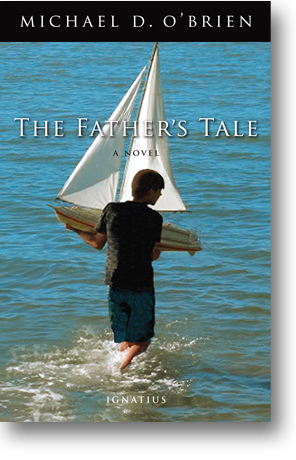 Stay tuned for fun stuff…(not that I have myself together, because I most decidedly do not). PreviousWill you join us in a Living Rosary? Why Keep Going When There Seems to Be No Hope? 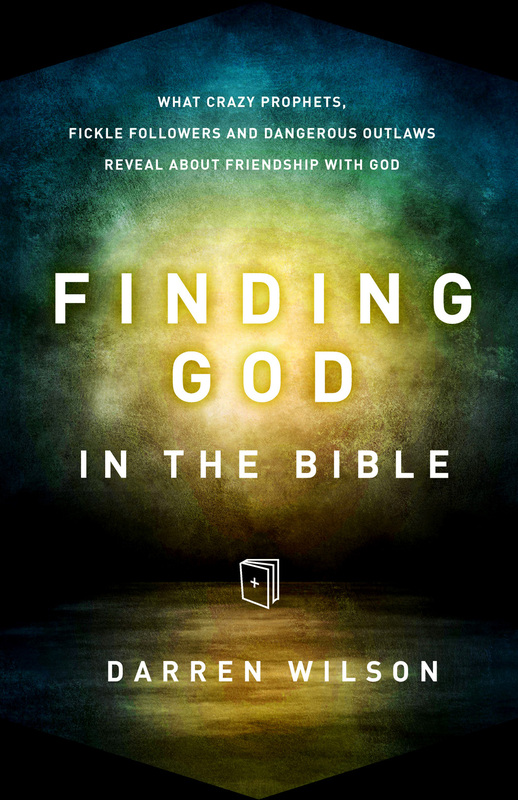 What do you mean, God’s in the Bible?